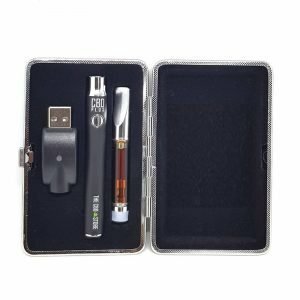 Home>CBD Vape & E-Liquid>‘IZY VAPE’ Disposable CBD Pod Device – 350+ Puffs! What’s in the Izy Vape disposable pod device box? 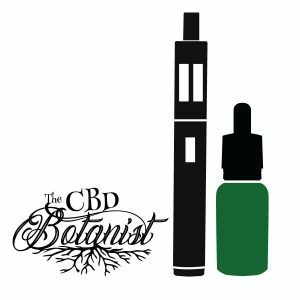 Why does CBD oil work so well in e-cigarettes? 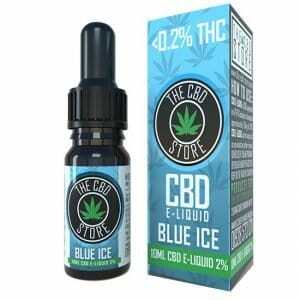 The use of CBD (cannabidiol) in e-cigarettes is an extremely popular method of ingesting this wonderful plant extract. 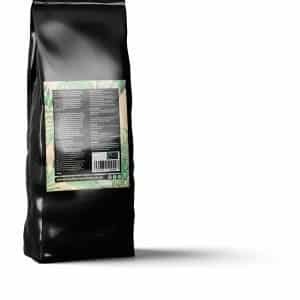 CBD oil vaporises at approximately 200℃ which is perfect for use within an vape device. 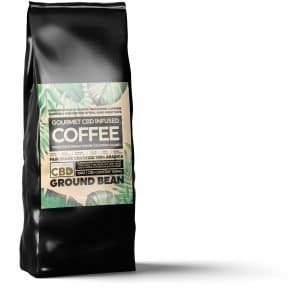 When you inhale the CBD vapour, you’re allowing compounds originally produced by a plant to enter your body, travel through your bloodstream, and enter your brain. 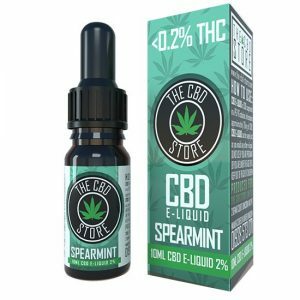 Other than intravenous application, it is one of the fastest methods of getting the benefits from the CBD oil. 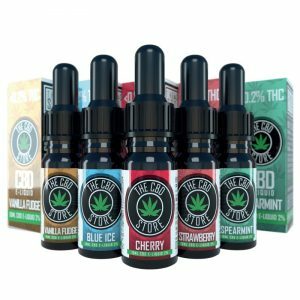 All CBD products are nicotine free, and do not produce any kind of high!. The Izy Vape disposable CBD pod device is manufactured with premium grade industrial hemp extract and uses ingredients sourced directly in Europe.A very simple to use all-in-one system that produces up to and beyond 350 puffs per device. 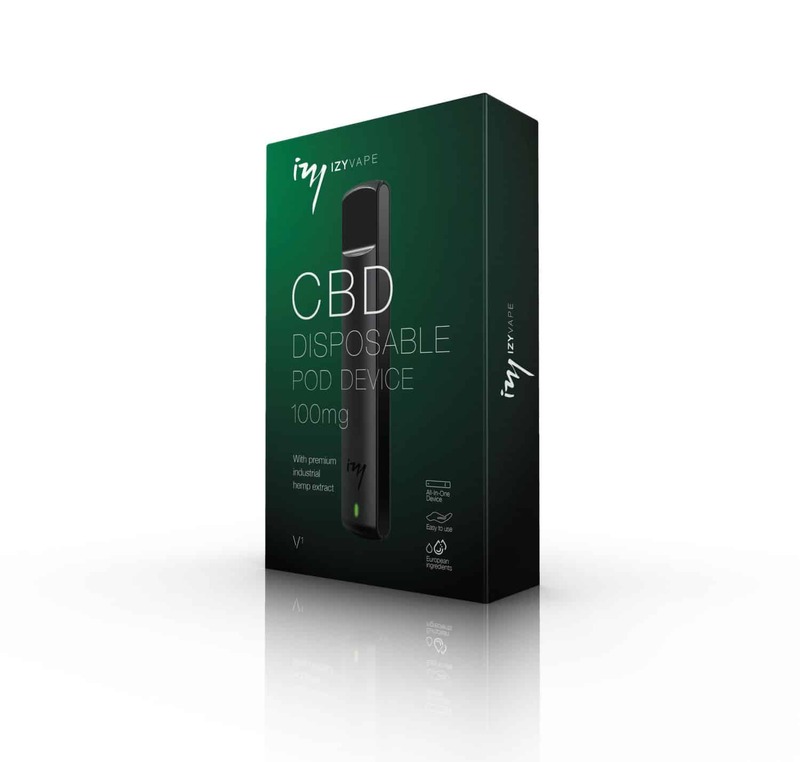 The flavour has mild and earthy notes that don’t overpower the taste buds but provide a sweet and pleasant vape experience.The IzyVape disposable CBD pod device uses a ceramic coil, ensuring that CBD is ingested in the most efficient manner while increasing CBD bio-availability.CBD oil, which is the non-psychoactive ingredient in cannabis extract, has shown great signs of reducing smoking rates by up to 40% in people that are active smokers. 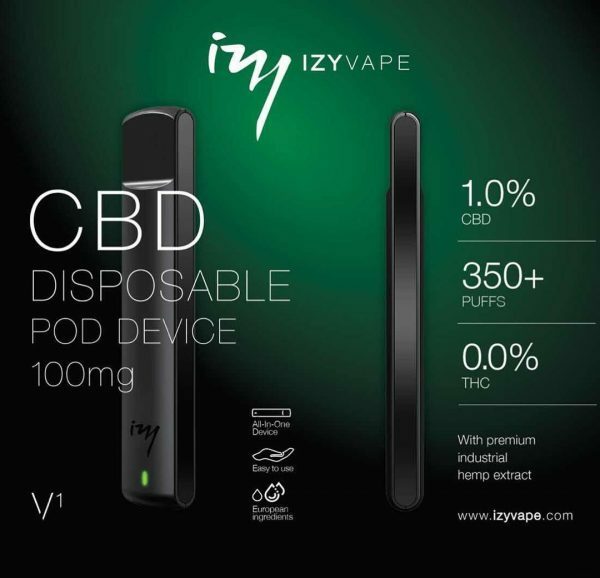 2 reviews for ‘IZY VAPE’ Disposable CBD Pod Device – 350+ Puffs!